Led Zeppelin were an English rock band who formed in 1968. 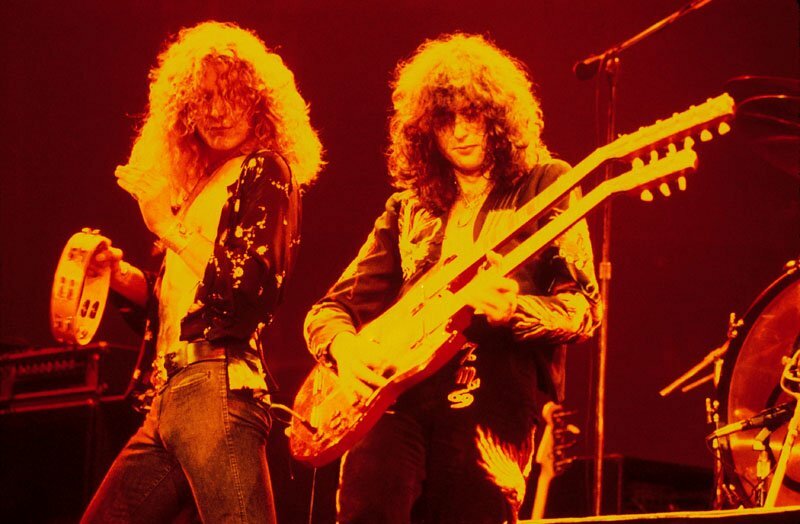 Led Zeppelin consisted of Jimmy Page, Robert Plant, John Bonham, and John Paul Jones. this band in my book changed the sound of rock music.the where totally unique.